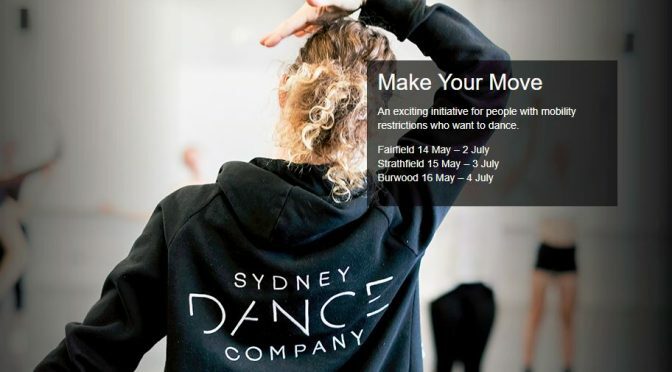 Sydney Dance Company’s new program Make your Move is an exciting initiative for people with mobility restrictions who want to dance. 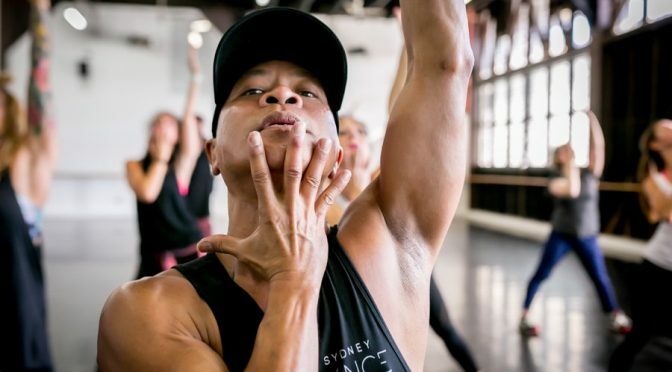 These weekly dance sessions are FREE of charge and take place at three locations around Sydney: Burwood, Fairfield and Strathfield. 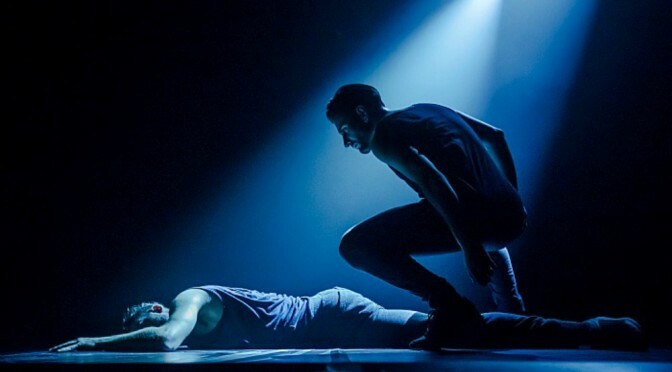 The course, which runs for 8 weeks and is open to adults over the age of 18 and is designed as a series of creative workshops to get people moving, making and participating in contemporary dance. 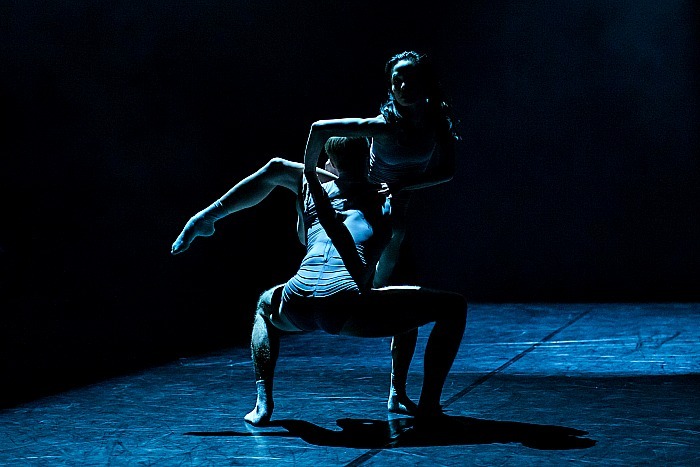 Over the course of the 8 weeks participants will develop skills and confidence in movement and explore some of the ideas that inspire Sydney Dance Company’s productions. Sessions will include a gentle warm up and a range of creative dance activities in a safe and fun environment. 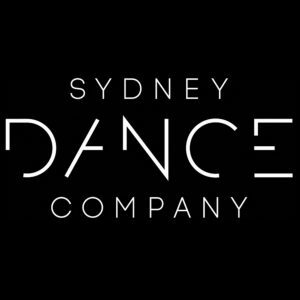 More information at Sydney Dance Company [Facebook]. SDC invites you to bring along a friend, family member or carer to dance with you. Limited places are available. Swift as wind. Supple as water. Grounded as surely as the summit of a mountain nimbly flits through fleeting clouds, and stays irrefutably present. The spry air is charged, set alight by the fiery lightning that strikes from dancer to dancer and shoots through the audience. Inset pic- Sydney Dance Company Artistic Director Rafael Bonachela. Featured pic- Alexander Ekman. Production photography by Peter Greig. It’s just over three weeks until the first previews of Sydney Dance Company’s CounterMove, from Thursday February 26 at Roslyn Packer Theatre Walsh Bay. 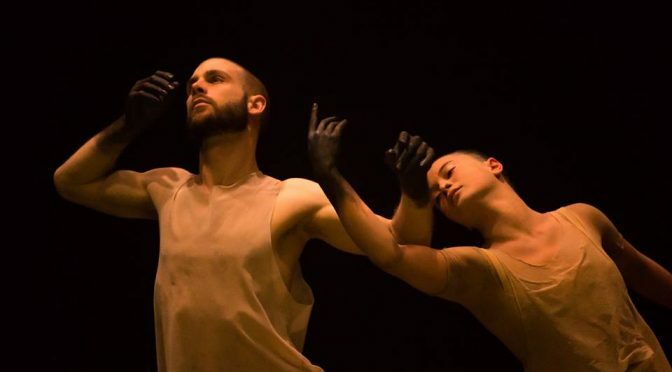 The Sydney Dance Company is inviting the public to attend a sneak peek/preview of the production at the Company’s first FREE Work in Progress event for the year to be held at 6.30pm on Wednesday February 24 on the Roslyn Packer Theatre stage. 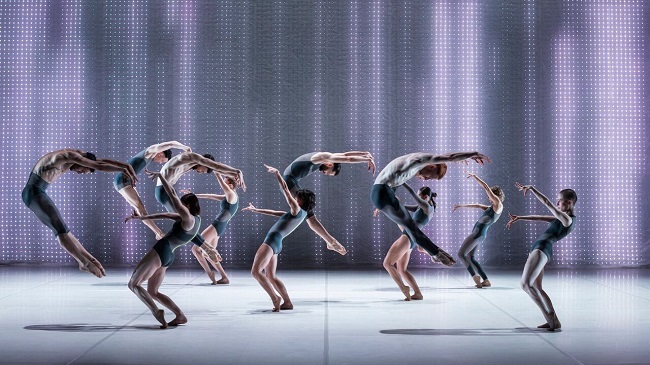 The current season of NEW BREED by THE Sydney Dance Company showcases the choreographic talents of four choreographers whose thematic ideas and experience are quite mixed in a powerful, dramatic programme. 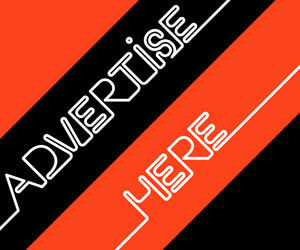 The opening work Derived by Bernhard Knauer, to music by his father Jurgen Knauer, is a short but startlingly punchy work, riveting and mesmerizing. The dancers are in subtly textured blue costumes. Short futuristic solos (Holly Doyle’s opening one is tremendous) in squares of light are expanded to duos and trios – wonderful sculptural fluidity and enfolding.